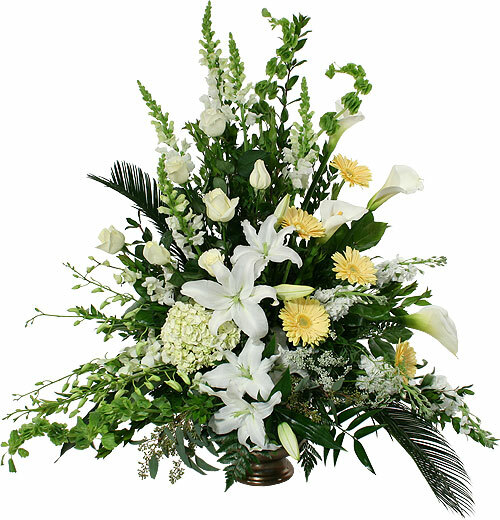 As a part of Butzin-Marchant Funeral Home's service to you, we offer the following list of Florists in the area. Please feel free to contact one of these local businesses specializing floral arrangements. Please call us at 920-294-6004, or on our 24-hour funeral line at 920-369-8755.